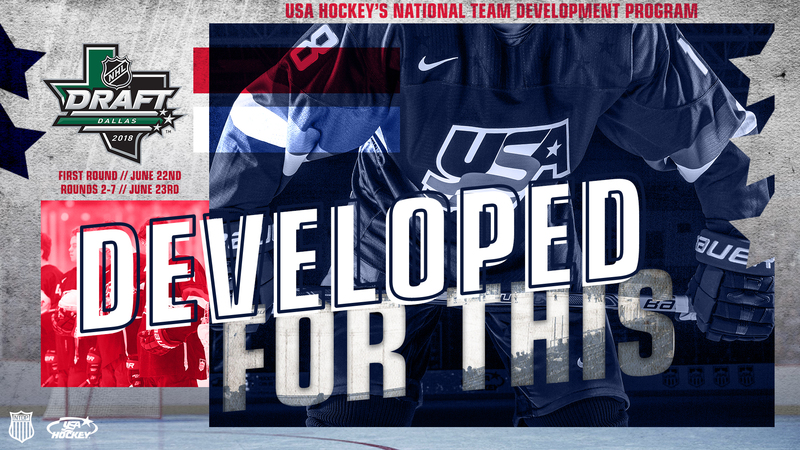 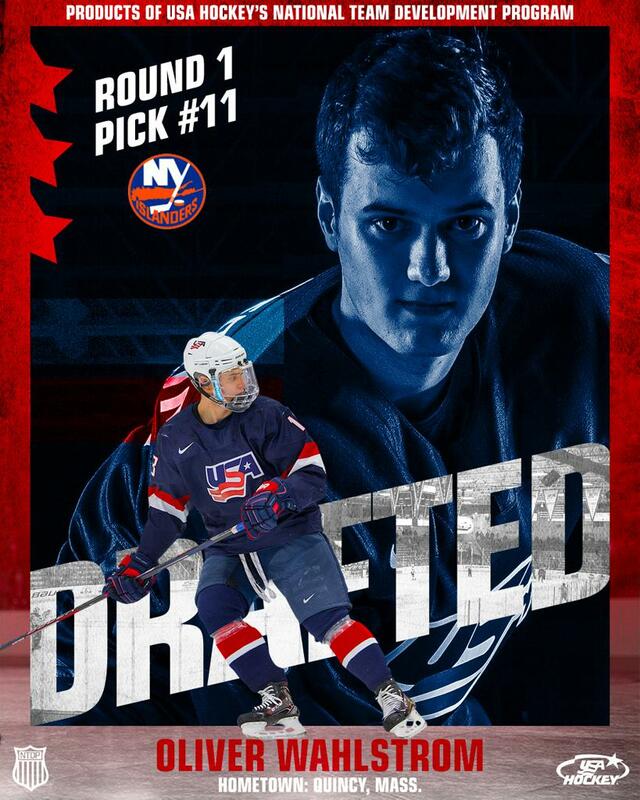 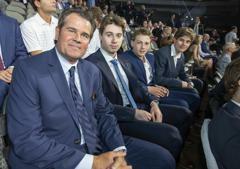 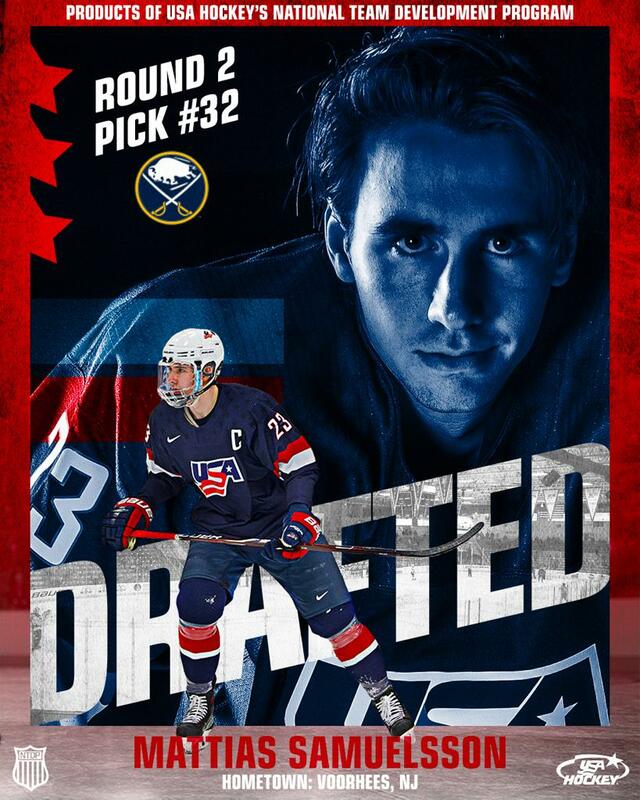 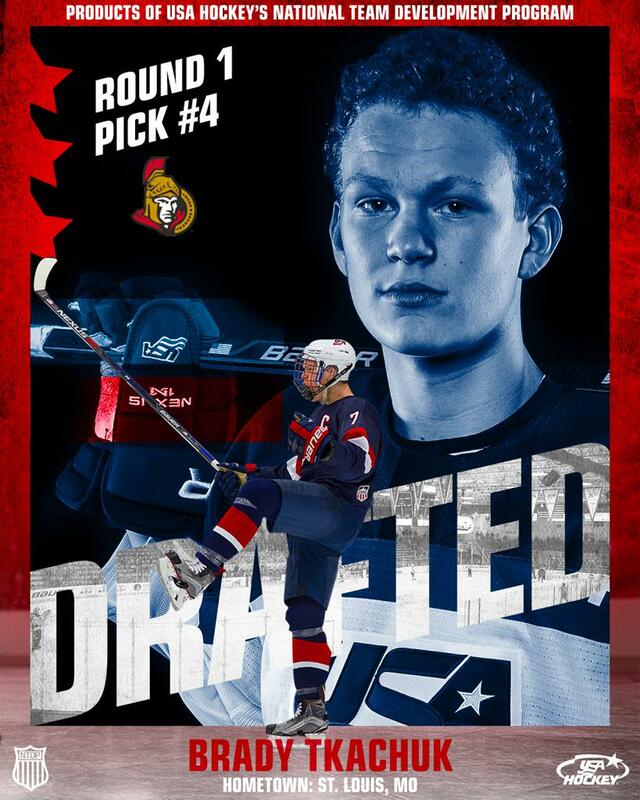 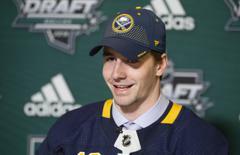 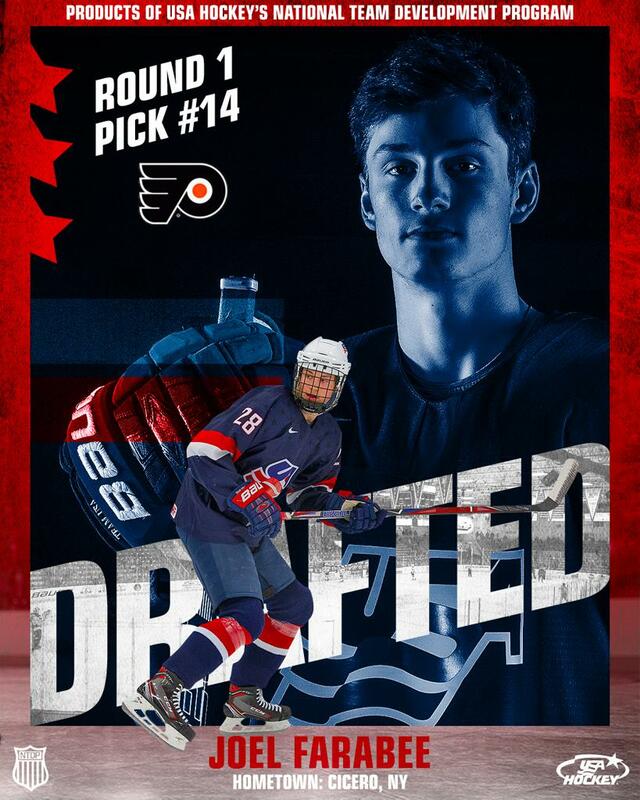 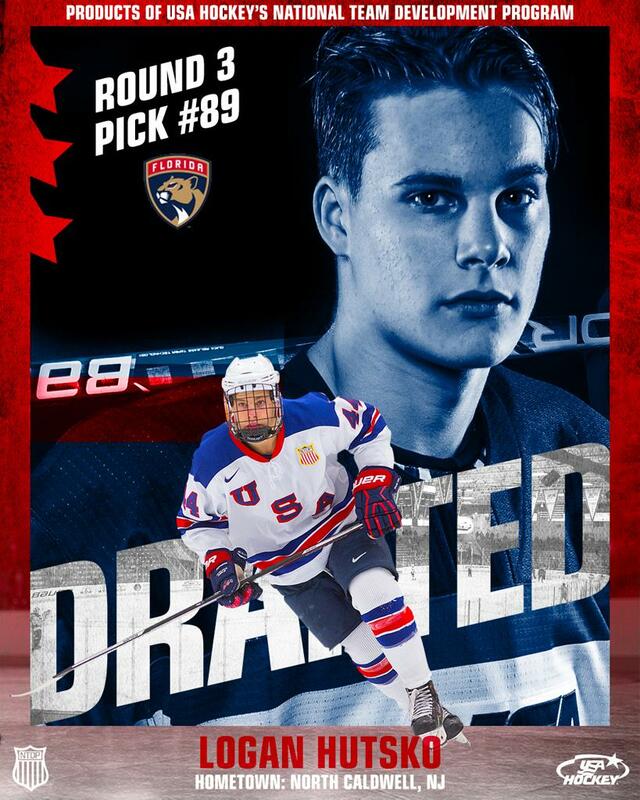 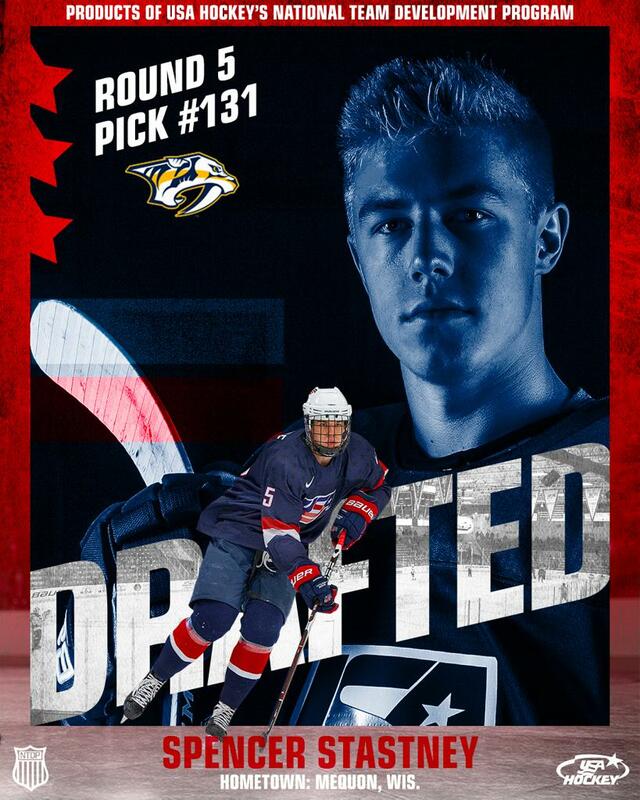 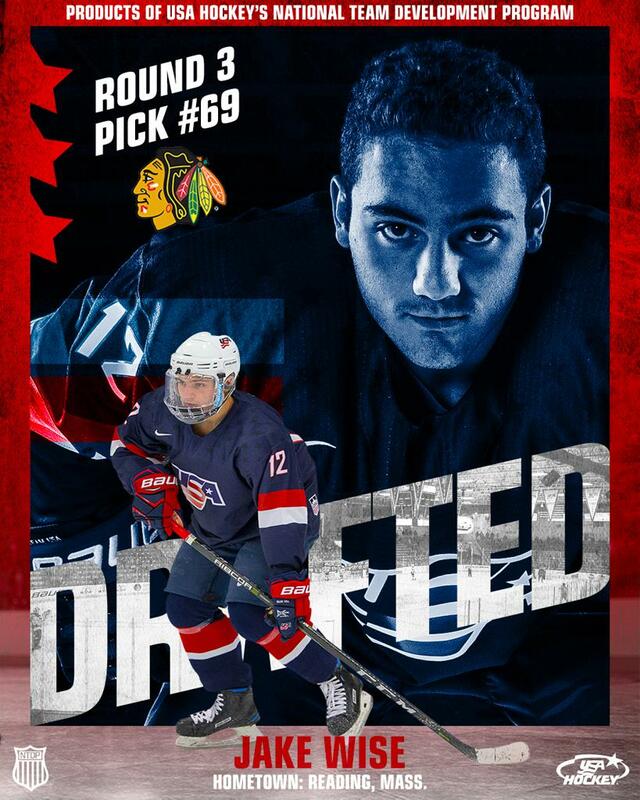 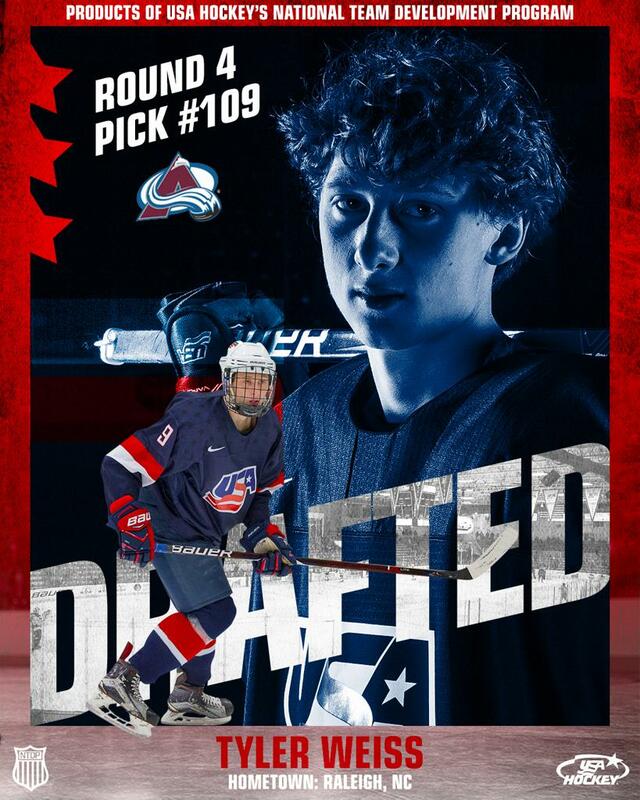 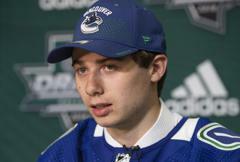 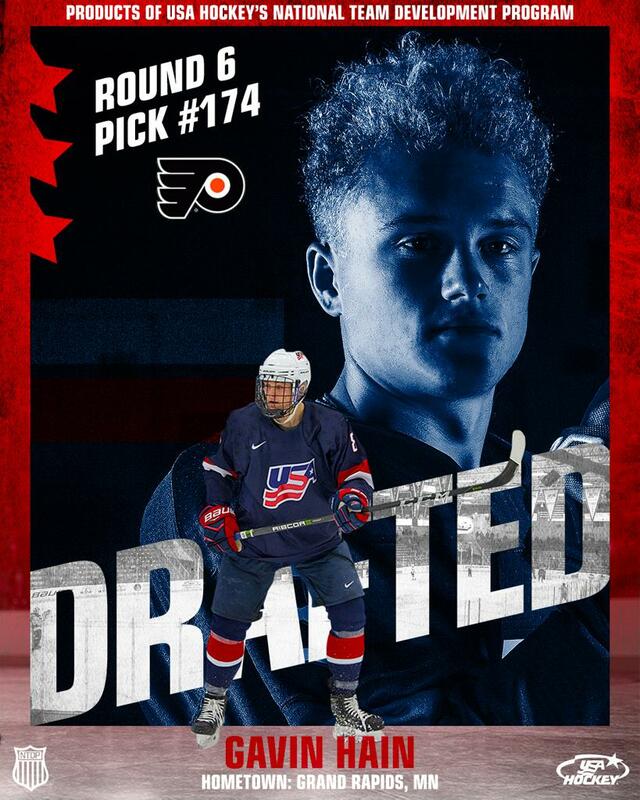 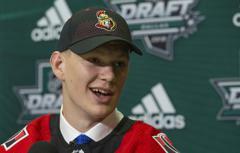 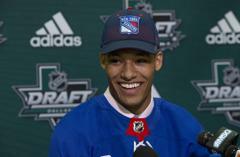 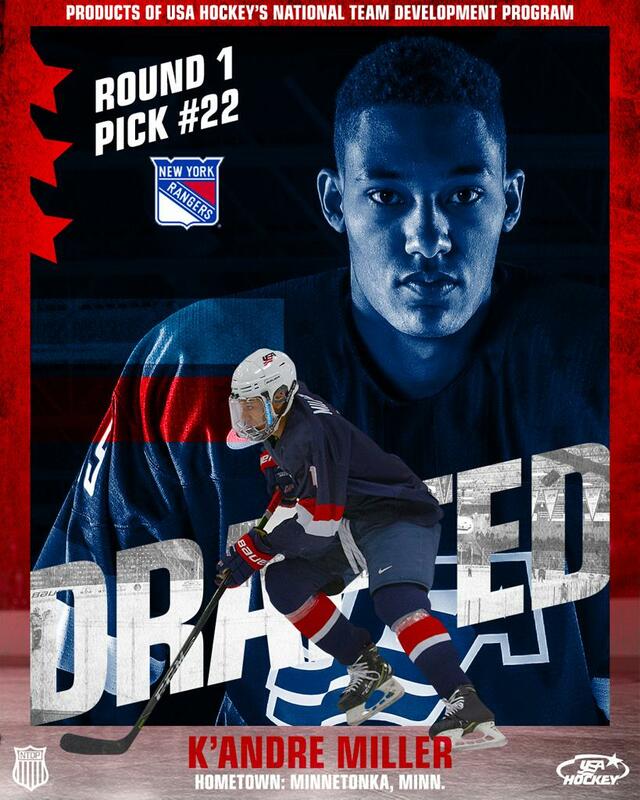 USA Hockey's National Team Development Program has produced 290 NHL draft picks since its first eligible draft in 1999. 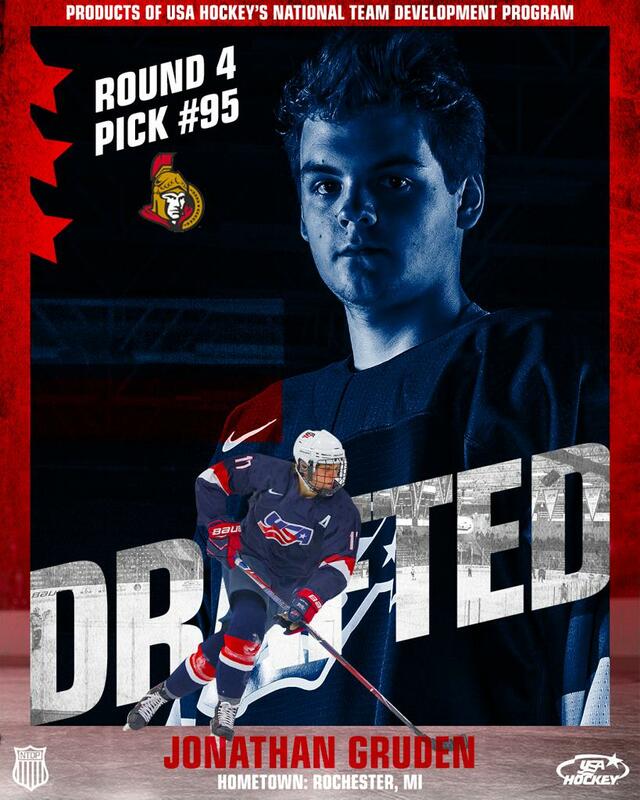 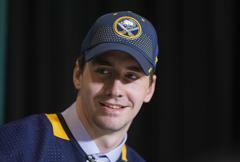 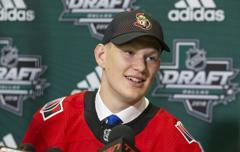 167 of those picks have come in the first three rounds, including 67 in the first round alone. 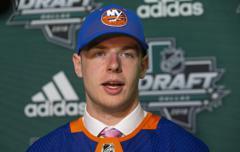 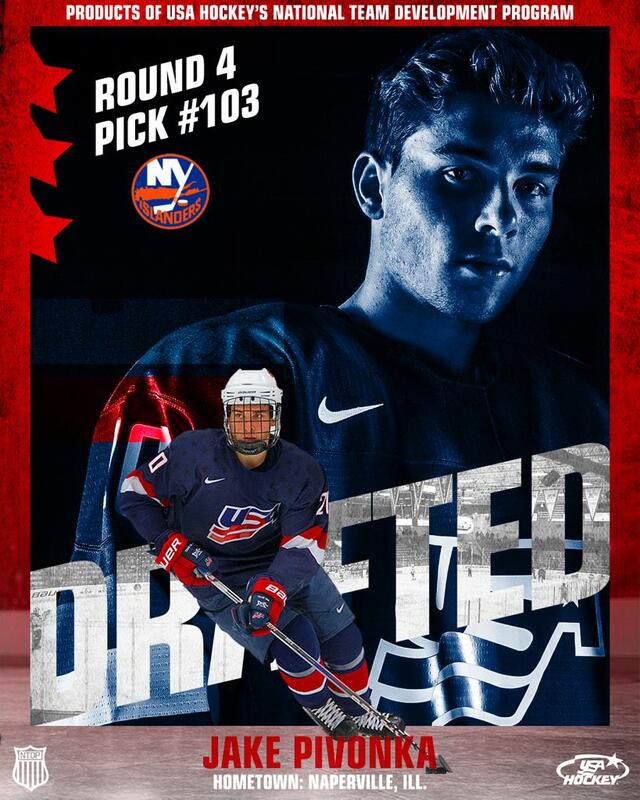 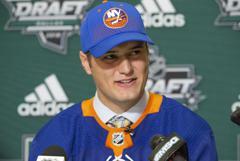 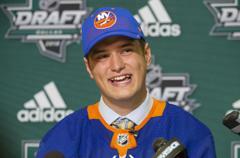 Rick DiPietro (2000), Erik Johnson (2006), Patrick Kane (2007) and Auston Matthews (2016) represent the NTDP's first overall picks. 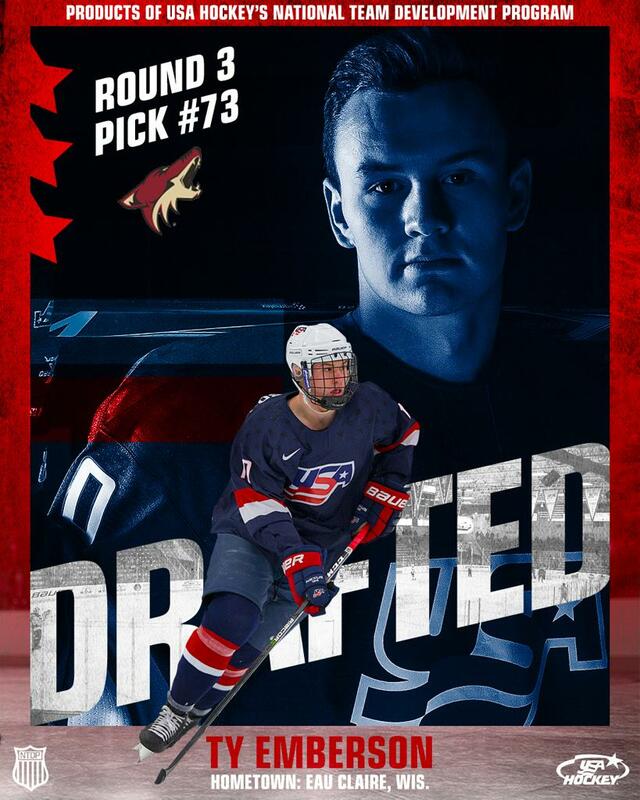 22 current and former full-time NTDP players were rated on this year's NHL Central Scouting North American Skaters and Goaltending Rankings. 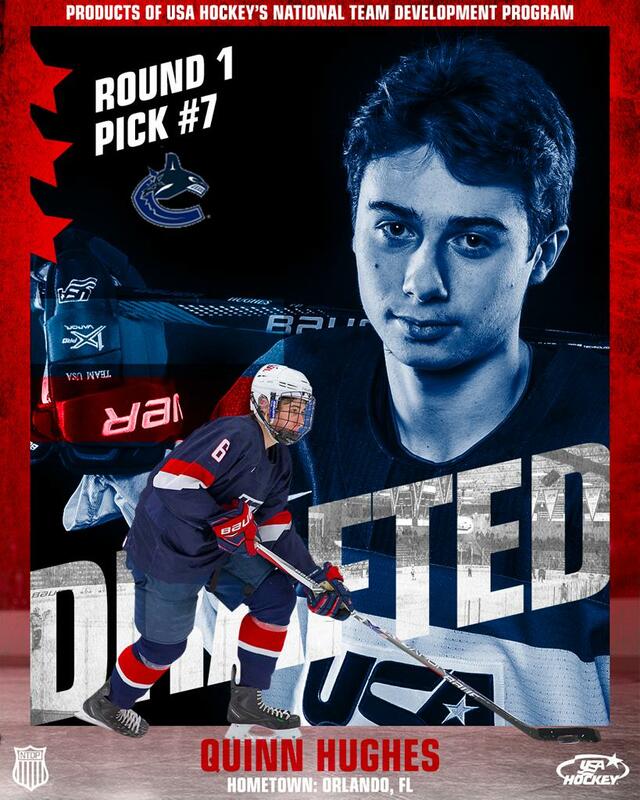 Below are a collection of photos/videos that link to the player's bios and statistics from their time with the NTDP. 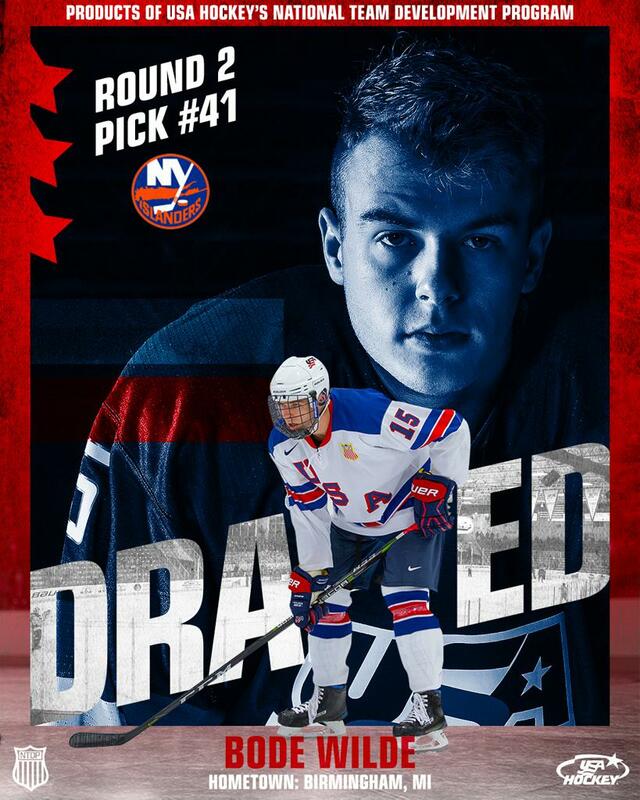 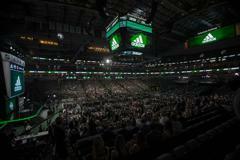 Come back to this page for updated information/photos and videos on where these players were drafted. 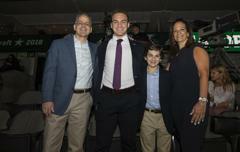 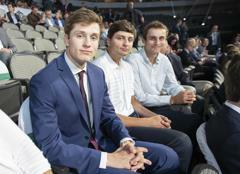 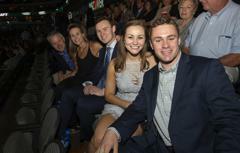 Photos courtesy of Rena Laverty and MIHockeyNow.